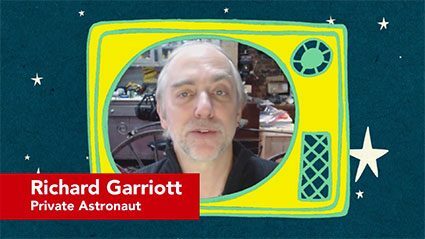 To introduce us to Chapter One of the Space Diary we asked private astronaut Richard Garriott to share his experiences of going to space. In particular, we wanted to hear what he was doing in the days and hours leading up to the launch and what it felt like at that moment they blasted off. 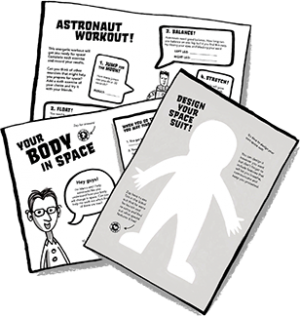 Visit the Chapter One to download the activities, teaching notes and more great resources.